Kevin has been a Teamster since 2002, and is proud to serve as a Business Agent for Teamsters Local 120. He began his Teamster career working at the Swiss Valley Farms (now, Prairie Farms Dairy) in Dubuque, Iowa in 2002. Kevin became active in the union, resulting in his 2004 election as union steward. In 2006, he was elected as Trustee of Teamsters Local 421, a position he held until its merger with Local 120 in August 2008. In 2012, Kevin was appointed as Business Agent. Kevin currently represents members in the state of Iowa, including public and private sector workers in a variety of industries. 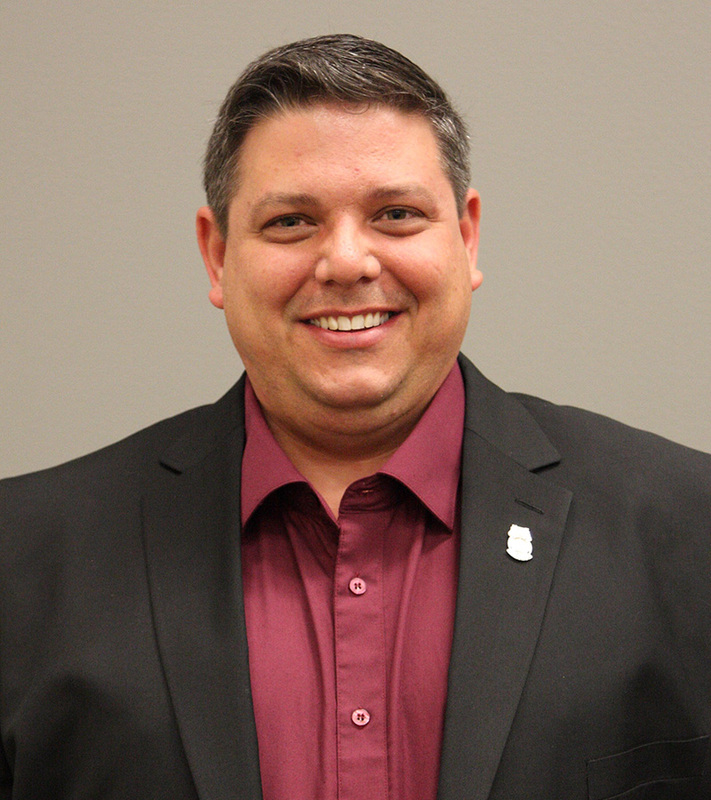 Kevin is active in Iowa politics, assisting Teamster Local 120’s DRIVE (Democrat, Republican, and Independent Voter Education) political action committee with candidate screening and activities supporting endorsed candidates in Iowa.